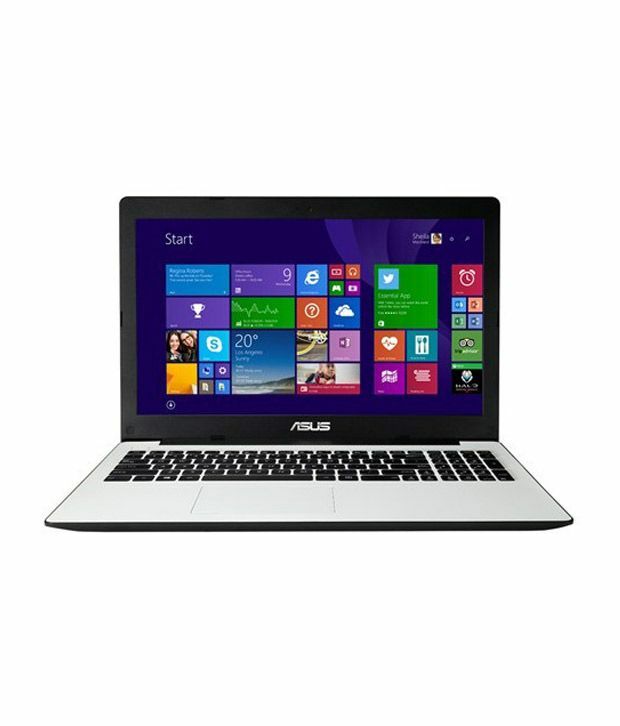 Asus X553MA XX515D is available for 20,699 Rupees on Amazon India. This price is vaild for all major cities of India including Delhi, Mumbai, Kolkata and Chennai. 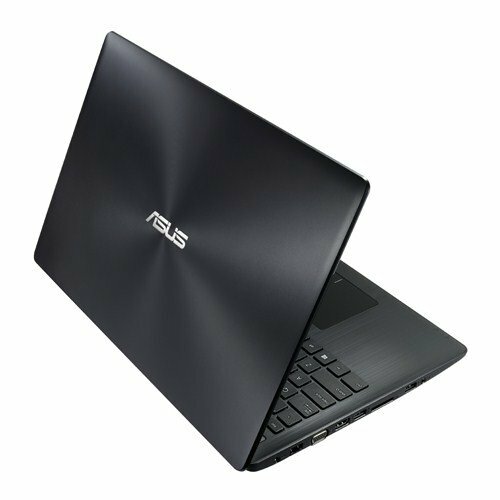 The latest price of Asus X553MA XX515D was retrieved on 19th April 2019. 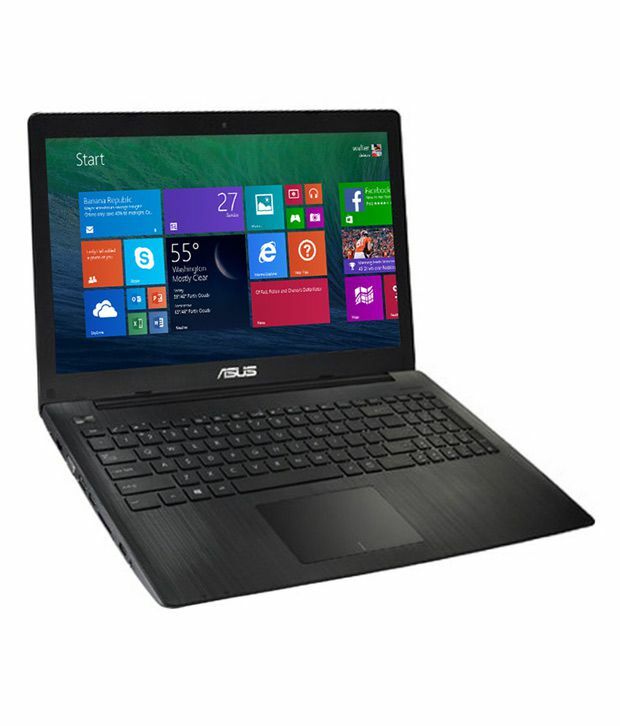 LegalDisclaimer Brand New Sealed Pack Product With 1 yrs Warranty by Asus India Service Center.